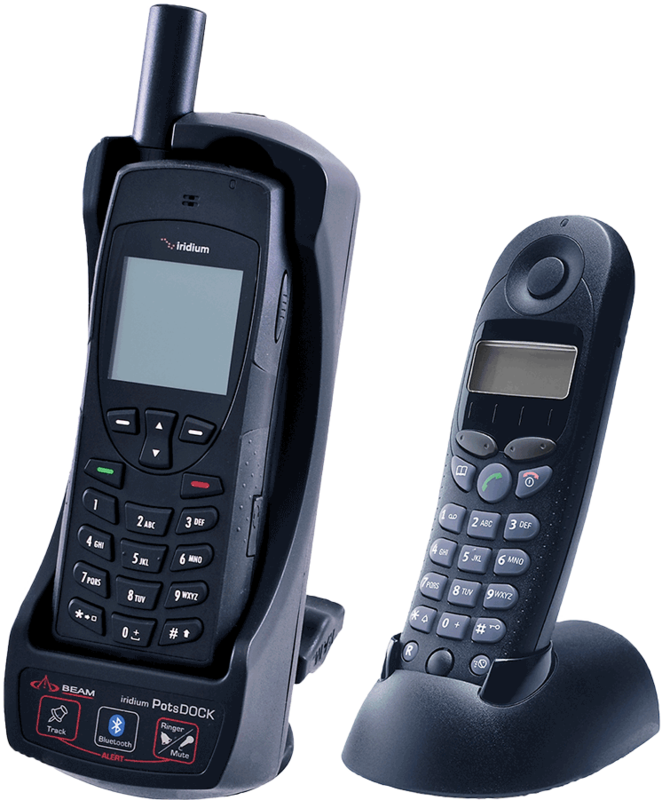 The PotsDOCK 9555 from Beam is a full-featured, compact docking station for the Iridium 9555 satellite phone that offers the most competitive RJ11/POTS interface available. 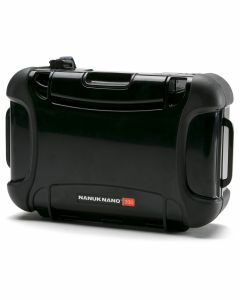 It supports Bluetooth, features an integrated GSP engine for tracking and emergency alerting, and includes a USB connection for data. 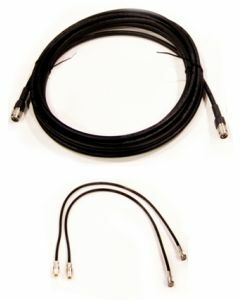 PotsDOCK allows the Iridium 9555 handset to be connected to an RJ11/POTS interface enabling standard wired, wireless or DECT handset use, or interfaced with a PABX system presenting standard ring, busy and dial tones. 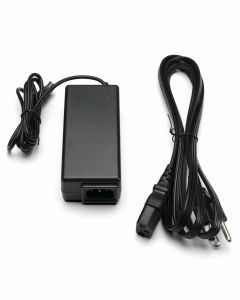 The PotsDOCK 9555 is a great solution for in-building applications because of its PABX capabilities. 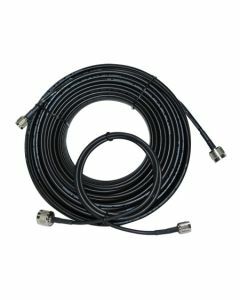 Other applications include use in recreational vehicles, crew calling vessels, and emergency backup or tracking, alerting. 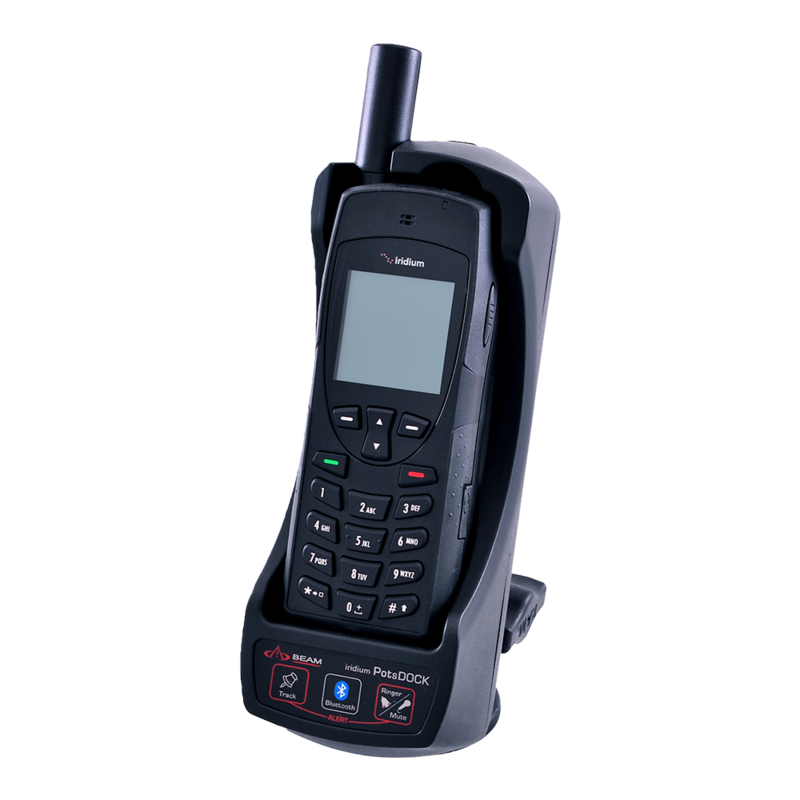 In addition to charging the Iridium 9555 satellite phone, users can access all features while the phone is docked including Bluetooth for voice connectivity, and tracking and alerting which can be configured to support periodic polling or emergency alert reporting. The Iridium 9555 satellite phone can be easily secured or removed for in-hand use, and all antennas and power can be permanently connected so that it is always ready when you need it. 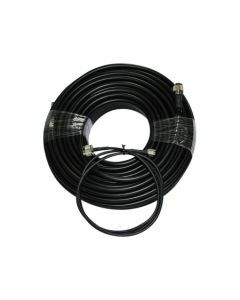 A built-in GPS coupling allows an external GPS antenna to be connected. 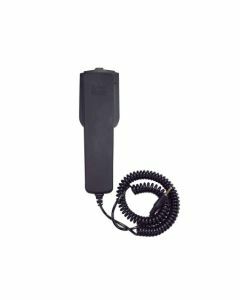 PotsDOCK 9555 also supports the use of an optional compact BEAM Privacy Handset for added convenience if required. 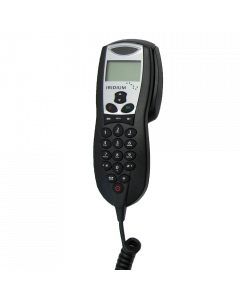 The PotsDOCK 9555, when used with Iridium 9555 satellite phone, communicates over the Iridium satellite network, the only network offering 100% coverage over Earth’s landmasses, waterways and airways with no coverage gaps.